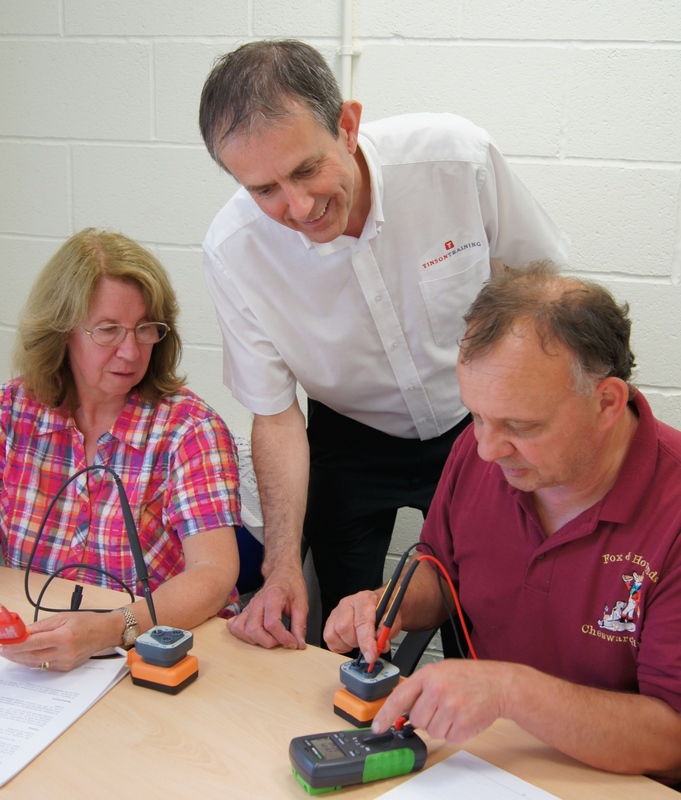 The Electrical Safety Training Course is ideal for those people who need to work on electrical equipment who either have no electrical qualifications or need a reminder of electrical dangers and safe working practices. 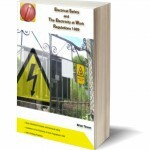 Any person who needs to carry out electrical tasks from the simple to the more complex and needs to be fully aware of electrical dangers and how to work safely. The Electrical Safety Training Course will be customised to your requirements and will relate to the type of activities that your people need to carry out. The course attendees will be assessed upon completion of the course so that you can be assured that they have taken the learning on board. The course will be certificated as ‘Successful Completion’ and will therefore be invaluable for health and safety purposes. 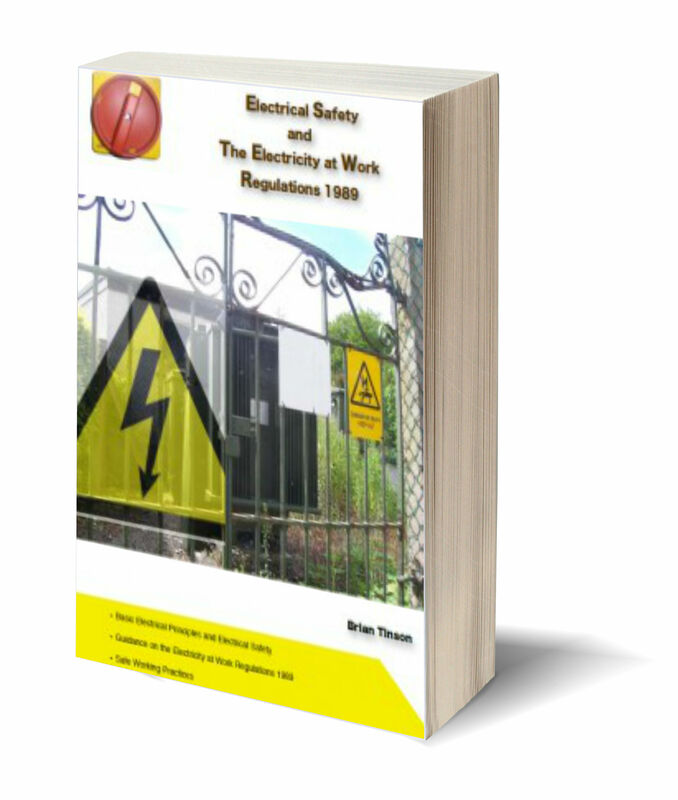 If you have attended the Electrical Safety Awareness course and wish to download this book then follow this link and select the Electrical Safety book. Enter the code that you were given on the course.